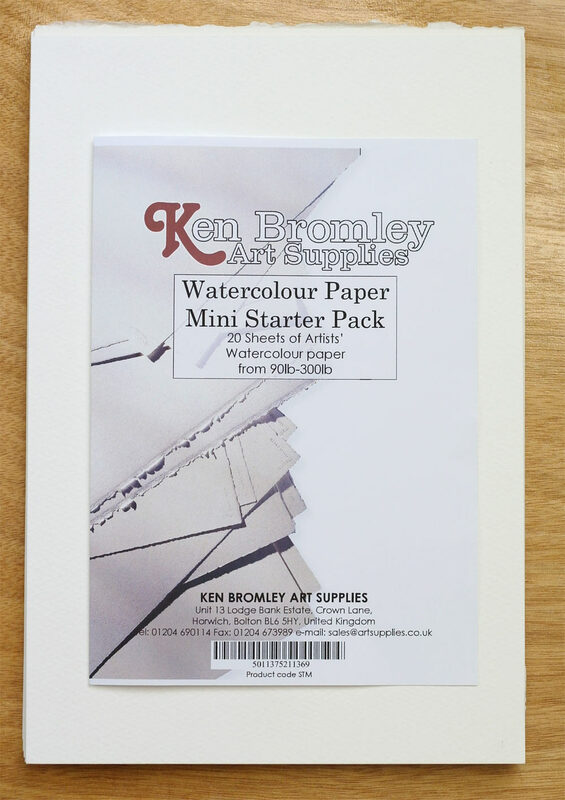 The mini starter pack comes with an information sheet on watercolour paper terms and usage plus contains the following selection of top quality watercolour paper. The pack includes 26 sheets of paper approximately 1/8th full imperial which is 28cm x 19cm. 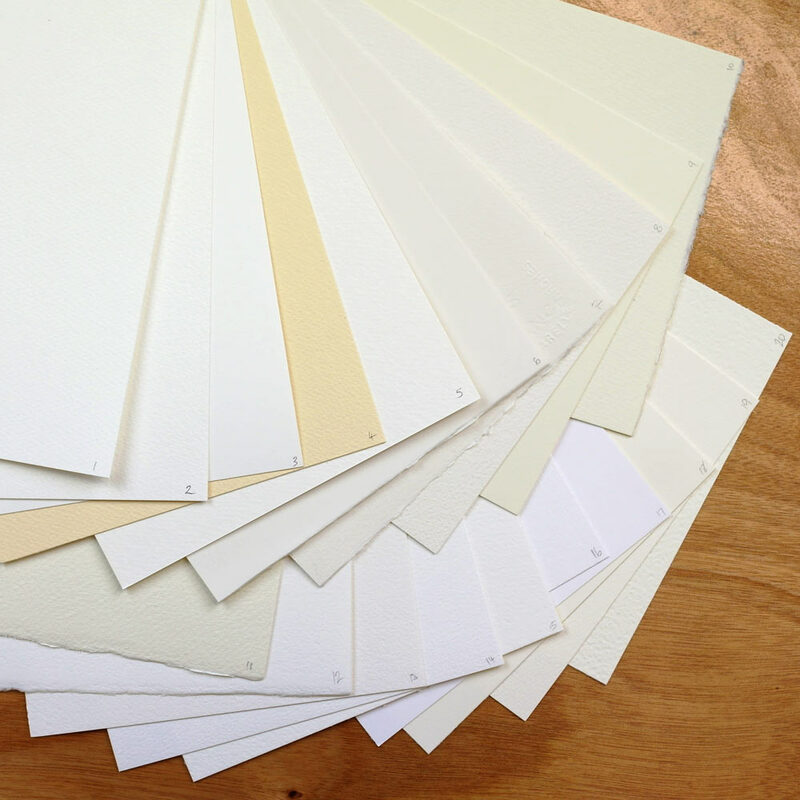 Watch the video to see the different papers and how they can be used. 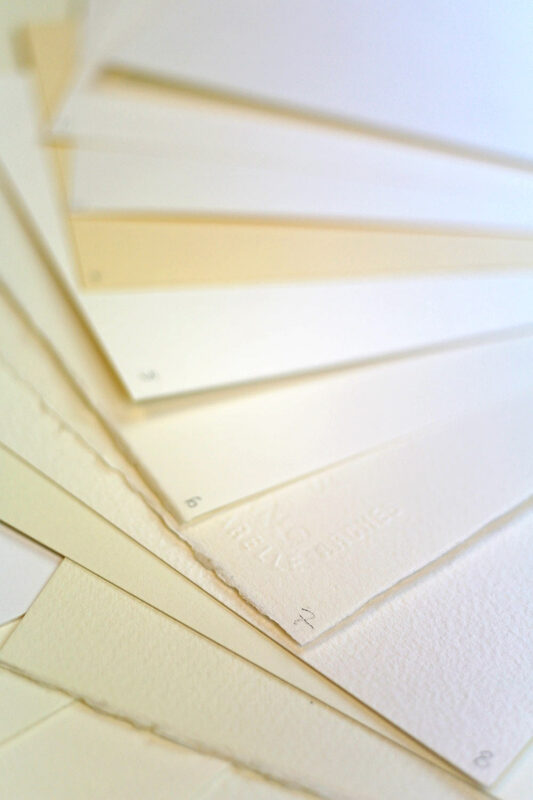 HP means Hot Pressed and is a smooth finish, NOT is an abreviation for Not Hot Pressed, otherwise known as Cold Pressed and is a medium texture, and the Rough is simply a rough texture.